40 Years Experience In The Pest Control Industry! Pest Control Supplies Online Since 2006! Welcome to our range of Cockroach Pest Control Products and Supplies that can be seen below this short write up. If you prefer to order by telephone, please give us a call on 03330 119703 UK. 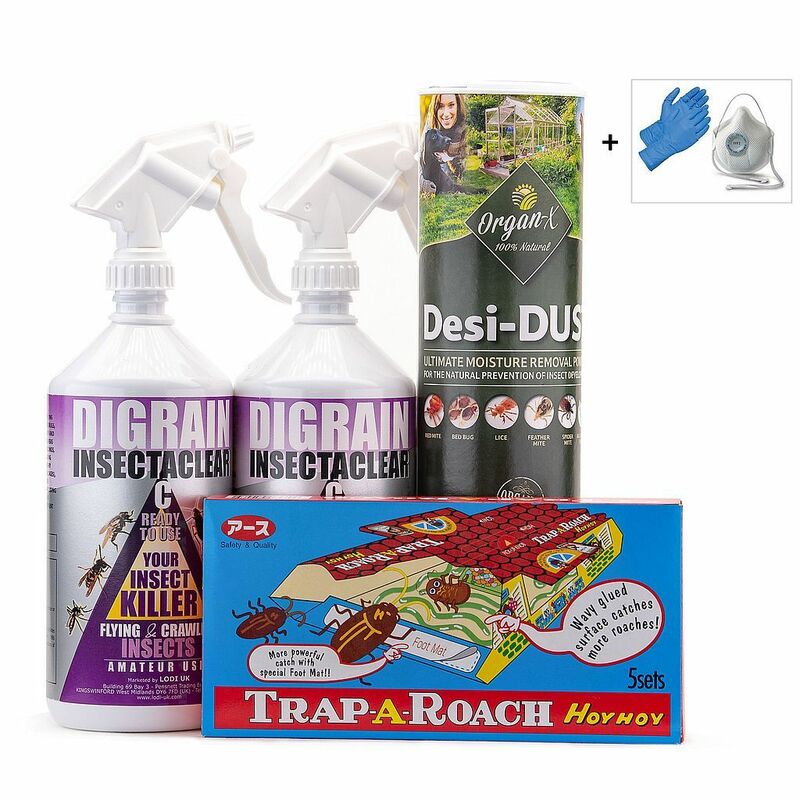 We supply the best and most effective DIY Cockroach pest control products available to buy online for delivery throughout the UK, France, Italy, Spain, other parts of Europe and the rest of the World. The are over 3000 different species of Cockroaches in the World, but in the UK it is the American Cockroach, the Brown Banded Cockroach, the German Cockroach and the Oriental Cockroach that are the cause of infestations. Cockroaches can also spread diseases such as asthma, salmonella and e. coli. Cockroaches like warm environments such as in heating ducts or drains and are often found in kitchens. These insect pests can hide themselves behind wall panels, skirting boards, under kitchen units, behind fascia plynths or broken wall tiles as well as in any small gap, crack or crevice. Treatment of a cockroach infestation begins with cleaning all kitchen surfaces and units, cleaning inside cupboards and fridges as well as emptying bins every day. Then pest control products need to be applied. We have put together three comprehensive Cockroach Kill and Control Treatment Kits, as well as other pest control products which include Electronic Insect Repellers, Insecticide or Organic Killing Sprays, Insecticide or Organic Killer Powders, Cockroach Fumigation Power Foggers, Fumigation Smoke Bombs and the ever popular Hoy Hoy Cockroach Monitoring Traps. 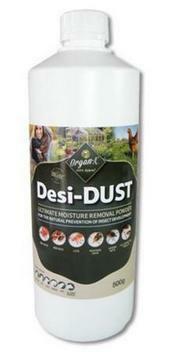 Our products have been chosen for being the best and most effective in the treatment and eradication of disease carrying cockroaches which are sometimes called roaches or black beetles. These pest control products will kill or repel, stop and get rid of cockroaches found in the home or business. Cockroach Kill and Control Treatment Kit 1 comprises of individual cockroach pest control products that will kill, stop and get rid of problem cockroaches in a small house, flat or business unit. 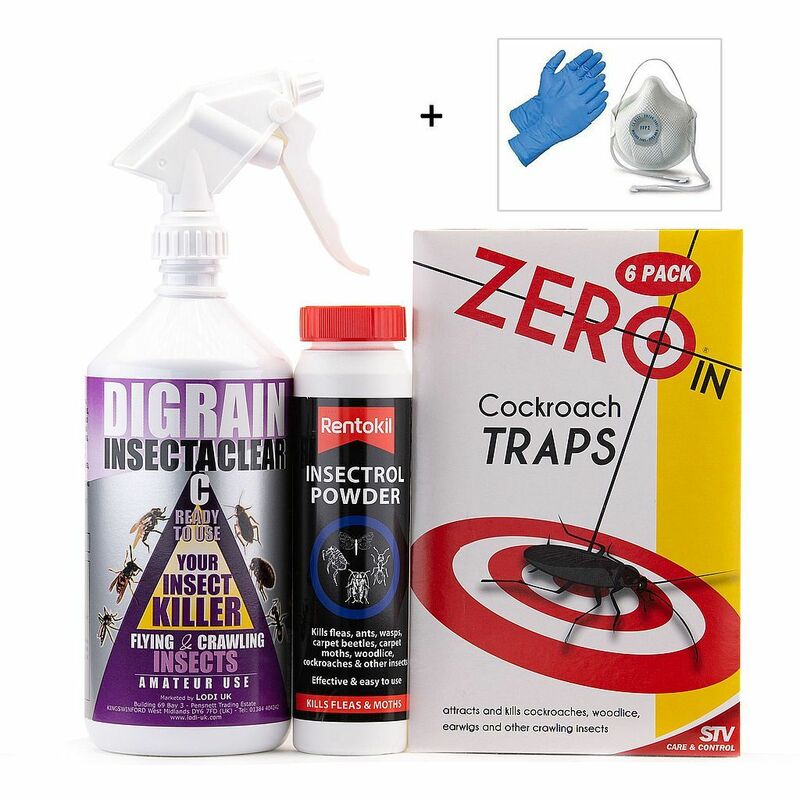 Cockroach Kill and Control Treatment Kit 2 comprises of individual cockroach pest control products that will kill, stop and get rid of problem cockroaches in a medium to large house, apartment or business premises. Organic Cockroach Kill and Control Treatment Kit contains only natural and non toxic products to kill, stop and get rid of cockroaches. 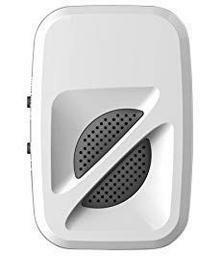 Electronic Cockroach Repeller 2500 is a whole house plug in repellent unit to repel, deter and get rid of cockroaches. 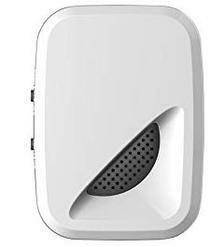 Electronic Cockroach Repeller 4000 is a whole house plug in repellent unit to repel, deter, stop and get rid of cockroaches. 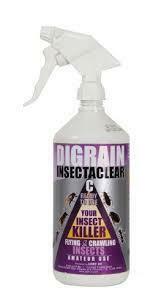 Cockroach Kill and Control Insecticide Spray 1 Ltr will knock down and kill cockroaches fast. Covers up to 20sq. mtrs, it leaves a residual layer that continues to work for several weeks after the initial treatment. Cockroach Kill and Control Insecticide 5 Litres will give a quick knock down and kill of cockroaches. Covers up to 120sq mtrs., it also leaves a residual layer that continues to work for several weeks after the initial treatment. 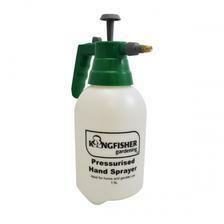 1.5 Litre Cockroach Insecticide Hand Held Pressure Sprayer ideal for use with our Cockroach Kill and Control Insecticide for sale in a 5 litre container. 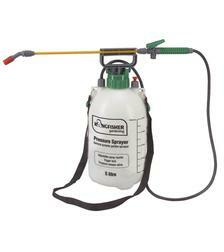 5 Ltr Cockroach Insecticide Pump Action Pressure Sprayer with a shoulder strap ideal for use with our Cockroach Kill and Control Insecticide for sale in a 5 litre container. 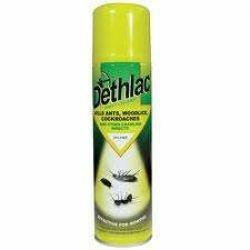 Dethlac Cockroach Killing Lacquer Spray Aerosol will kill cockroaches on contact and it leaves a residual layer that continues to work for months after the initial spray treatment. 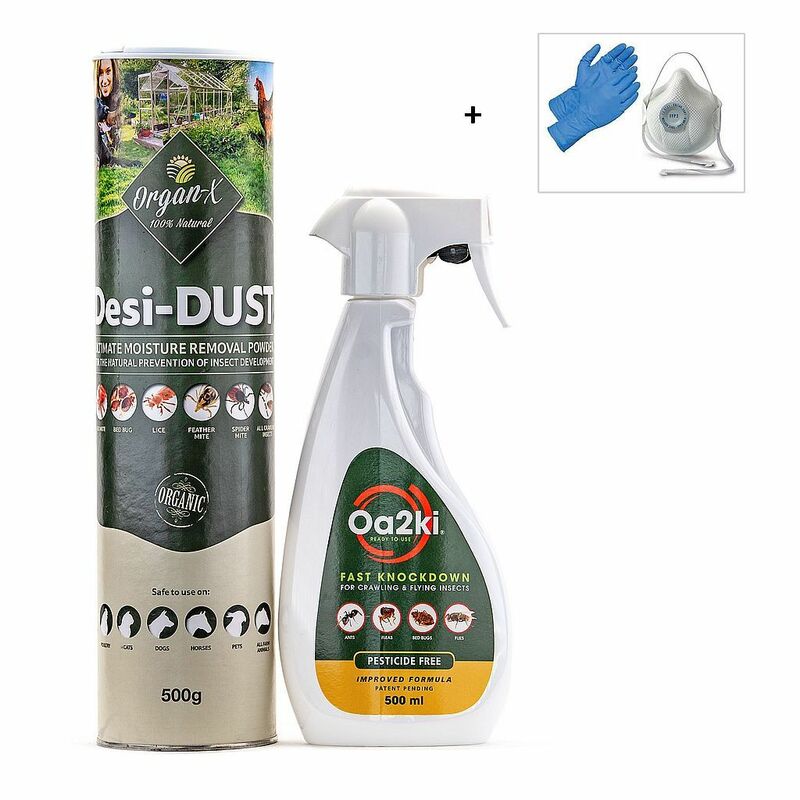 Cockroach Killer Powder 150g is a fast acting and effective insecticidal dust in a handy puffer pack. Apply behind kitchen plynths, white goods and around floor edges where cockroaches like to hide. 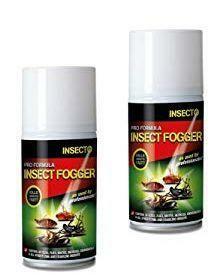 Cockroach Fumigating Power Fogger x 2 to fumigate an area with an infestation of cockroaches in 2 x average sized rooms. This product will flush out and kill cockroaches. Cockroaches Mini Fumigation Smoke Bombs x 2 to fumigate an area with a cockroach problem. Remove all fresh food stuffs first if treating a kitchen. Our price includes VAT. Cockroaches Mini Fumigation Smoke Bombs x 4 to fumigate an area with a cockroach problem. Our price includes VAT. 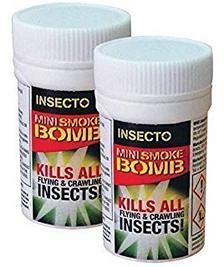 Cockroaches Mini Fumigation Smoke Bombs x 10 will flush out, kill and stop a cockroach problem. Our price includes VAT. Cockroaches Mini Fumigation Smoke Bombs x 20 will flush out and kill cockroaches from all their hiding places. Our price includes VAT. Hoy Hoy Trap-a-Roach Cockroach Traps x 5. 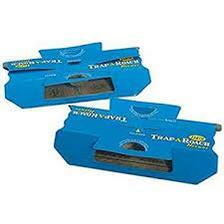 These glue traps are effective in catching and killing cockroaches as well as for monitoring a cockroach infestation. Organic and Chemical Free Cockroach Killer Powder 500g will kill cockroaches in a non toxic way. 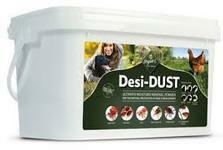 This dust dries up the insect, eggs and larvae killing them by de-hydration. Organic and Chemical Free Cockroach Killer Powder 2kg is natural and non toxic dust that will kill all stages of cockroaches including their eggs and larvae. Gilmour Cockroach Killer Powder and Dust Blower allows an application of our organic or insecticide powders into out of the way places where cockroaches like to live and hide. 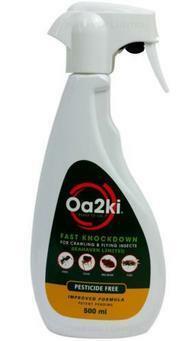 OA2KI Organic Cockroach Kill and Control Spray Powder.